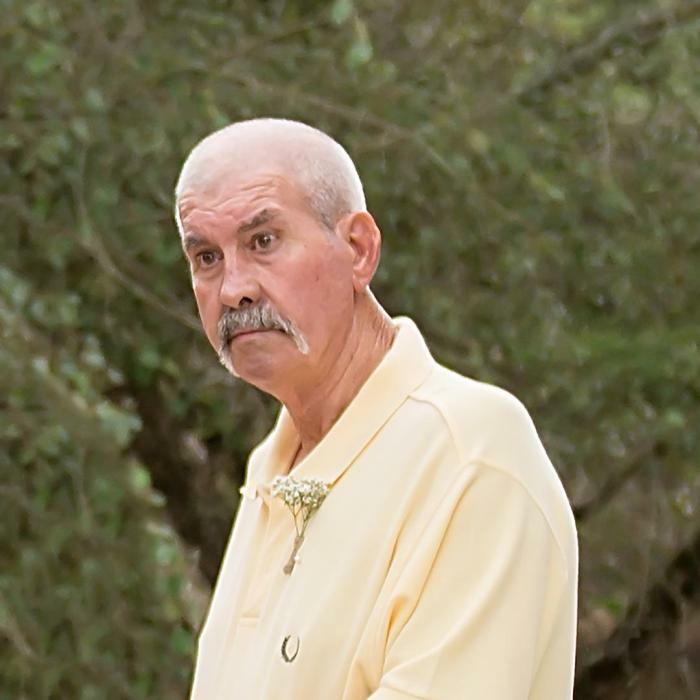 Jimmy Durwood McCullen, 72, of 2021 Ozzie Road, passed away Thursday, March 21, 2019 at Rex Hospital with his family by his side. A graveside service will be held at 2 PM, Saturday, March 23, 2019 at the Carter Family Cemetery with Rev. Jimmy Flowers and Rev. Ray Carter officiating. The family will receive friends at the home immediately after the service. Durwood, born in 1947 in Sampson County, was the son of the late Bennie McCullen and Pauline Boyette McCullen. He worked for Barnhill Construction. In addition to his parents he was preceded in death by sons, Keith, Justin and Jamie McCullen and brothers, Ray McCullen, and Emerson McCullen; and, sister, Judy Harrell. Survivors include: wife of fifty-one years, Helen Carter McCullen; children, Jimmy McCullen; grandchildren, Catie Spell and husband Chris; great-grandchildren, Maddie Spell; brother, Dale McCullen and wife Dianne; and sister, Joy Horrell and husband Wayne.